Intelligence For Your Life - Are You A Game Of Thrones Fan? Then you may like the latest exercise trend: Sword-Fighting Workouts! Then you may like the latest exercise trend: Sword-Fighting Workouts! Sometimes known as Knight Fights – as in Knights of the Round Table. 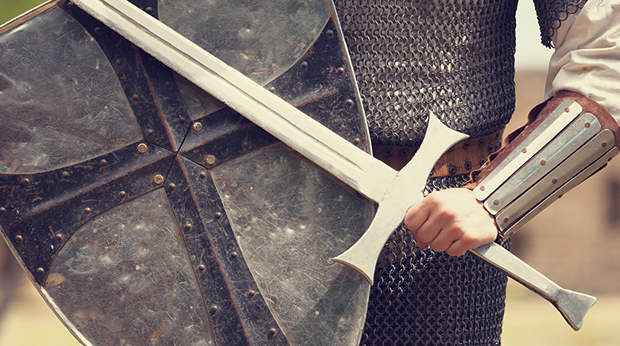 Just putting on your sword-fighting workout gear is a workout in itself – since you suit up in full armor, helmet and chainmail, weighing 80 pounds! Couple that with a five-pound sword and a five-pound shield!